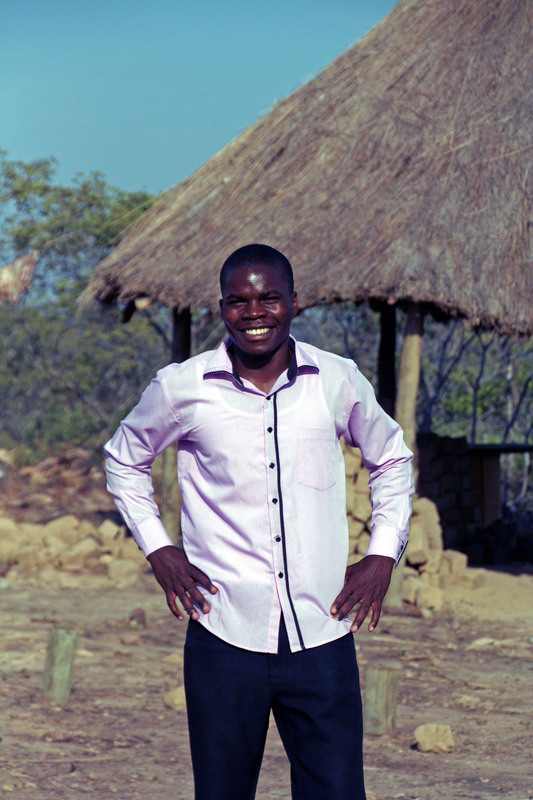 Daniel Tembo is the resident pastor for Mungu Christian Life Community Church (CLCC). We have already seen him at work as a volunteer at Teen Challenge, Zambia. He volunteered for about 6 months before beginning to pastor the ICBC church. That’s not all… he has been investing faithfully in the community through home visits and pastoral care. His heart’s desire is to share the Gospel with the people of Mungu and see God transform lives in all aspects, spiritually and physically. Thank you Pastor Daniel, we are already seeing lives changed thanks to your faithful commitment!